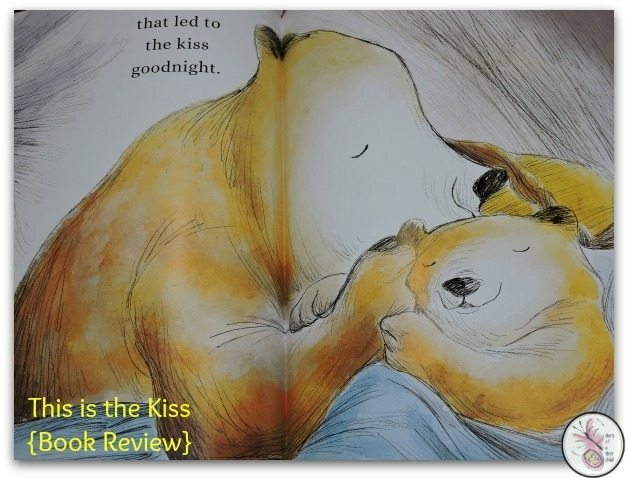 If you’re looking for winter evening reads, This Is The Kiss is a beautiful bed time book for little ones, all about the bears’ bed time routine. 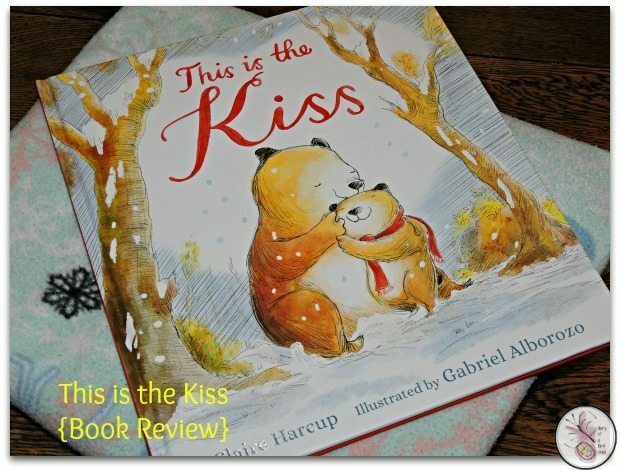 Written by Claire Harcup and illustrated by Gabriel Alborozo, This Is The Kiss is a gorgeous book to add to your collection. 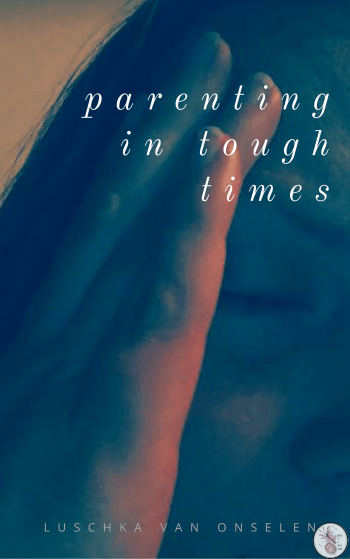 The story goes about getting ready for bed after a fun day, and goes through the touch, the smile, the cleaning off, and getting ready for bed. The large text in the book is very simple, very rhythmic and there’s a lot of repetition, which makes it perfect for little ones. It’s the ideal book to read when you’ve had a smooth and pleasant transition from day to night. The story ends with a hug and a kiss goodnight, and one cozy sleeping baby bear. In terms of reading time, it probably takes less than 3 – 4 minutes, depending on whether you stop to explore the images or just read straight through. It’s also a lovely book for young readers to read back to you, since there’s very little text, so it is easily achievable. I think the best words to describe this book are ‘charming’ and ‘warm’. It is a bit like a cuddle between two hard covers. And it’s definitely one for the bed time bookshelf and for any reading themes around “love” for February too!